You can use the blending effects associated with layers to combine channels within and between images into new images using the Apply Image command (on single and composite channels) and the Calculations command (on single channels). These commands offer two additional blending modes not available in the Layers palette— Add and Subtract. Although it's possible to create new combinations of channels by copying channels into layers in the Layers palette, you may find it quicker to use the calculation commands to blend channel information. The calculation commands perform mathematical operations on the corresponding pixels of two channels (the pixels with identical locations on the image) and then combine the results in a single channel. Two concepts are fundamental to understanding how the calculation commands work. • Each pixel in a channel has a brightness value from 0 (off or black) to 255 (on or white). 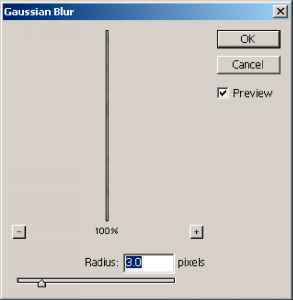 The Calculations and Apply Image commands manipulate these values to produce the resulting composite pixels.